Rebecca Garforth is one of our talented guest designers. Rebecca has designed a fun collection of mugs featuring various exotic animals. 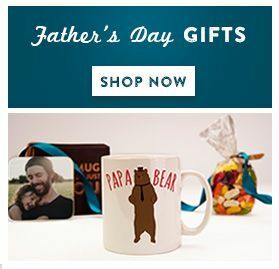 These bright and colourful mugs make perfect gifts for Birthday and celebration occasions. 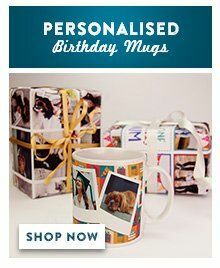 Personalise this birthday mug with your message.